This post has been almost a year in the making - as I started and stopped, started again, felt overwhelmed, stumbled when it came to certain countries, stopped and then started again, but it all started when I read this global reading list from Book Riot showcasing 80 books from around the world. 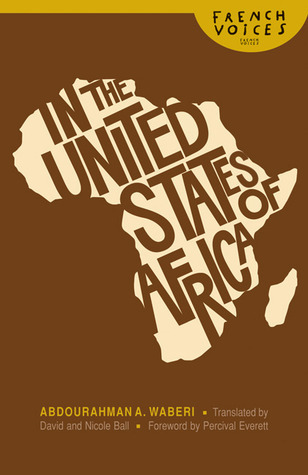 As it is with me, it made me think - what would my trip around Africa reading list look like? 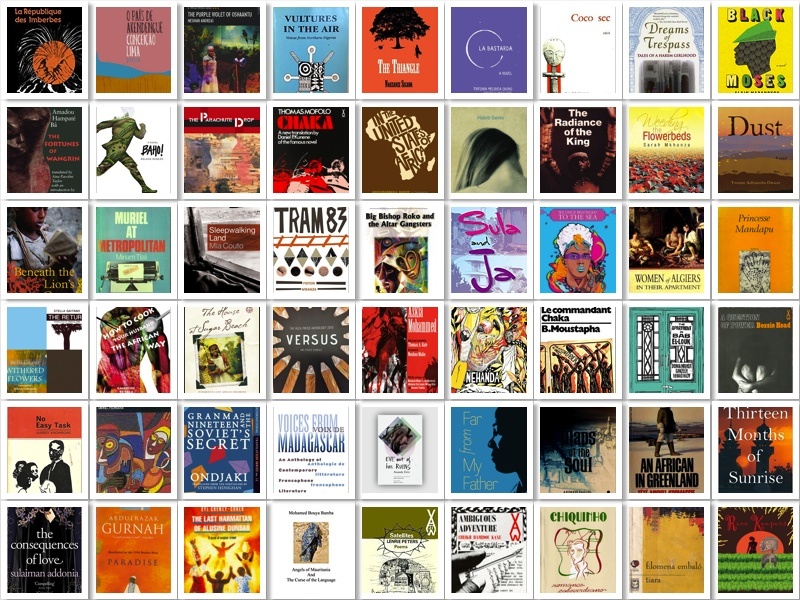 So I did just that - selected one book from all African countries. 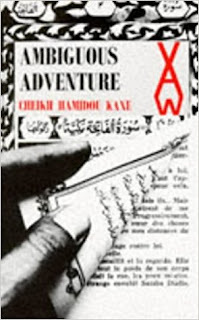 Instead of including in the list books I’ve already read, I decided to set myself a challenge and create a reading list of one book from each country I would like to read. 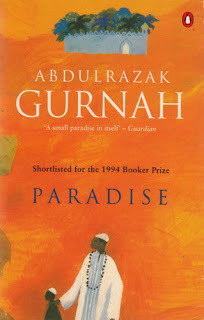 I have to say, for some countries selecting only one book was extremely difficult, but I got there … in the end. 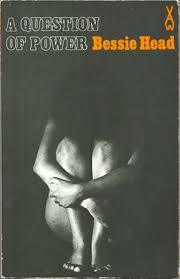 I've mainly focused on fiction, but there's the occasional memoir, poetry, play and short story collection. 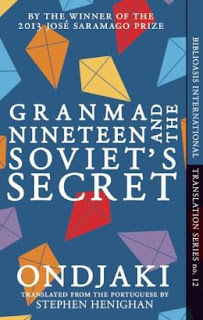 I've also included a book or two not available in English (my wishful thinking that it may be translated). Finally, some of the books I personally own (indicated with *), but have yet to read. 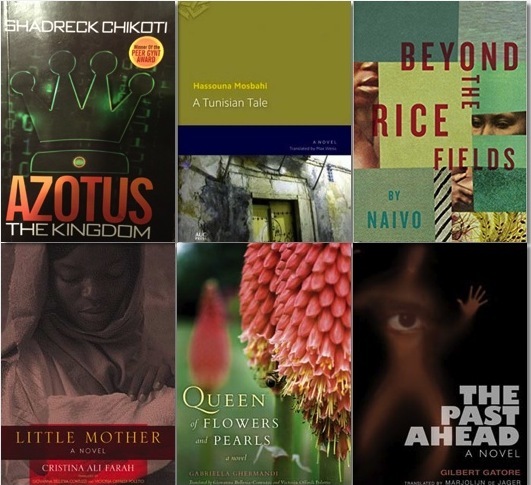 What would be in your own African literary journey? 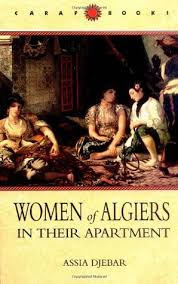 A collection of three long stories, three short ones, and a theoretical postface depicting the plight of urban Algerian women who have thrown off the shackles of colonialism only to face a postcolonial regime that denies and subjugates them even as it celebrates the liberation of men. Set in Luanda – on the beaches, the Soviets are building a grand mausoleum in honour of the Comrade President, but the construction of this mausoleum will necessitate the demolition of the houses around the beach. 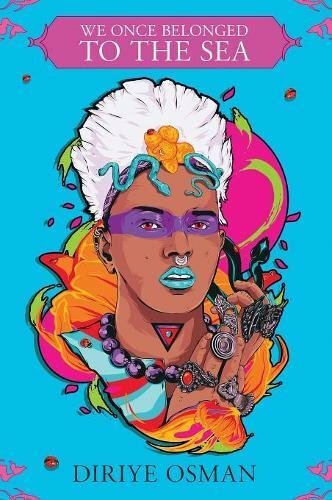 With the help of his friends Charlita and Pi, and with assistance from Dr. Rafael KnockKnock, the Comrade Gas Jockey, the amorous Gudafterov, crazy Sea Foam, and a ghost, our young hero must decide exactly how much trouble he’s willing to face to keep his Granma safe in Bishop’s Beach. A full-length play in eleven scenes, set in the village of Nimba. The play centres on historical events of the past, particularly a massacre in the village where the farmers are most noted for their rice culture. 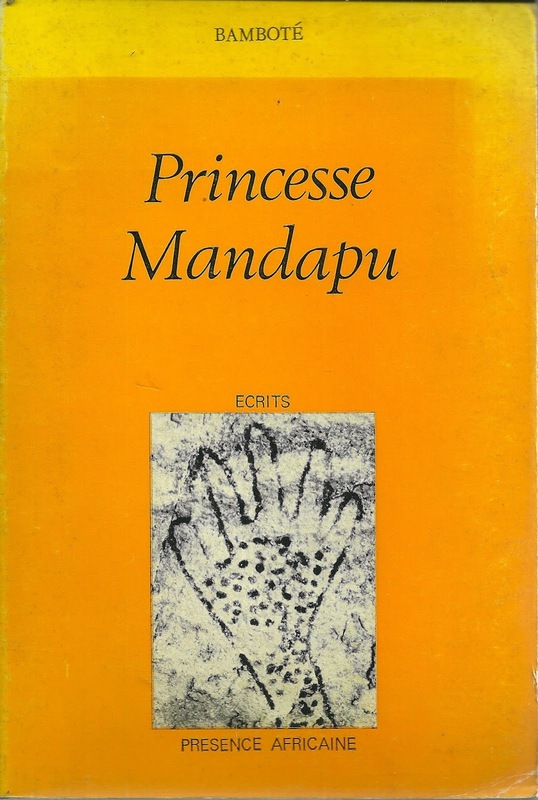 The Keeper of the Seeds, a female elder, who refuses to sell or give rice to the French during WW2, is beheaded as she attempts to protect the rice harvest and seeds. 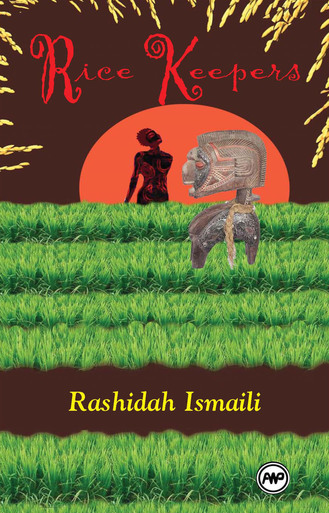 Her head is never found and because tradition calls for all to be returned to The Creator whole, her assistants continue the ritual of growing rice but never stop grieving for her. 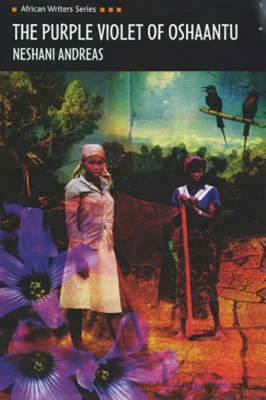 It is never clear to Elizabeth whether the mission principal's cruel revelations of her origins is at the bottom of her mental breakdown, but in the dark loneliness of the Botswanan night, the frightened South African refugee slips in and out of sanity. 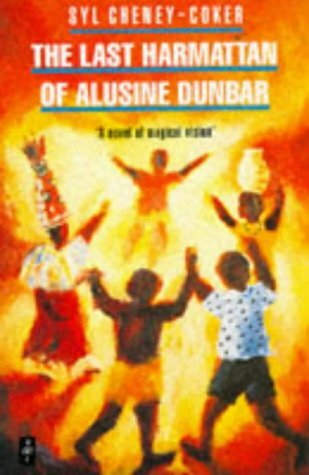 The novel portrays a fictional West African nation named Watinbow led by President Gouama, a man of demonic energy and greed. 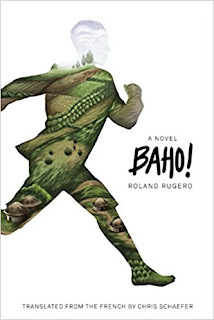 Toppled in a coup d'etat, he must now confront the people of Watinbow, whom he has betrayed. 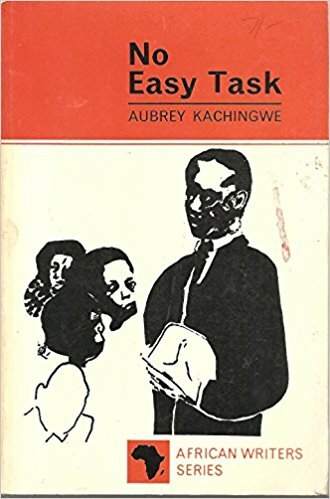 This rare insight into the psychology of a corrupt African leader will help readers understand the nightmare of contemporary Africa. Chiquinho is named after the nickname of the island of São Nicolau in which the characters originated and re-creates the experiences of a Cape Verdean who grows up to understand that, in his land, life is a prolonged tragedy given meaning by the assertion of human courage, unselfishness, and dignity. Miss Aissatou lives in Paris, close to The Bastille. When she falls for her neighbour, Mr Bolobolo, she uses ancient African techniques to cast a gastronomic love spell and prise him away from two lurking rivals: his mother and his mistress. 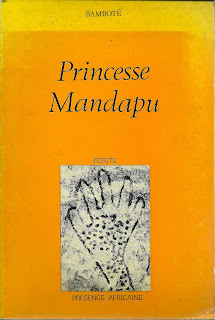 Set in Ouandja in the 1930s, it follows Monsieur Boy - a descendant of King Bangasu with three wives, and the senior administrator in Ouandja and seems to control everyone, including the police - and a deal he makes with Mokhta, a local trader. 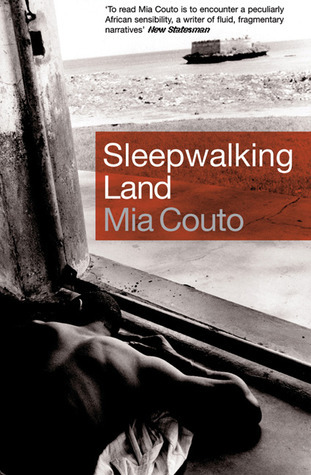 A posthumously published play about a denunciation of military dictatorships. A fictionalised account of a specific period when a dictator was in power and a small group of mercenaries overthrown his government. 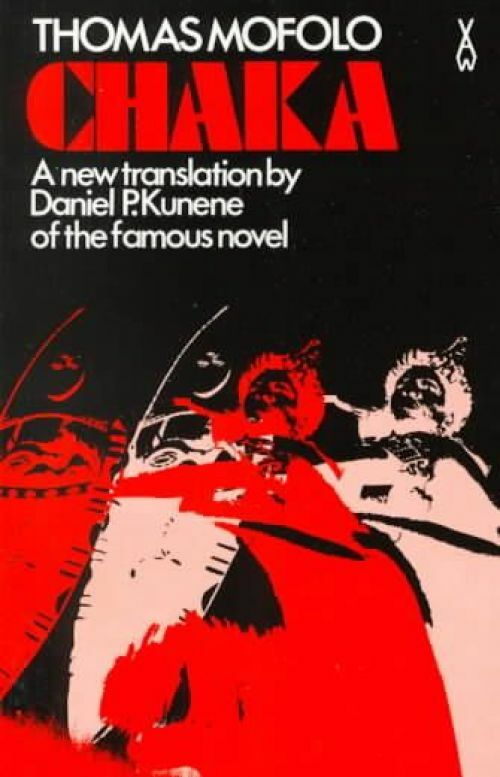 It's 1970, and in the People's Republic of Congo a Marxist-Leninist revolution is ushering in a new age. 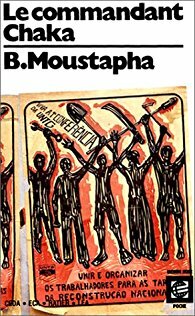 But over at the orphanage on the outskirts of Pointe-Noire where young Moses has grown up, the revolution has only strengthened the reign of terror of Dieudonné Ngoulmoumako, the institution's corrupt director. 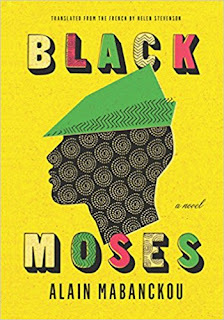 So Moses escapes to Pointe-Noire, where he finds a home with a larcenous band of Congolese Merry Men and among the Zairian prostitutes of the Trois-Cents quarter. But the authorities won't leave Moses in peace, and intervene to chase both the Merry Men and the Trois-Cents girls out of town. All this injustice pushes poor Moses over the edge. Could he really be the Robin Hood of the Congo? Or is he just losing his marbles? A woman returns to the Côte d'Ivoire after her father’s death. She confronts not only unresolved family issues that she had left behind but also questions about her own identity that arise amidst the tensions between traditional and modern worlds. Two friends, one a budding writer home from Europe, the other an ambitious racketeer, meet in the only nightclub, the Tram 83, in a war-torn city-state in secession, surrounded by profit-seekers of all languages and nationalities. On this reimagined globe a stream of sorry humanity flows from the West, from the slums of America and the squalor of Europe, to escape poverty and desperation in the prosperous United States of Africa. It is in this world that an African doctor on a humanitarian mission to France adopts a child. 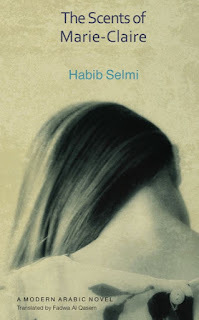 Now a young artist, this girl, Malaïka, travels to the troubled land of her birth in hope of finding her mother—and perhaps something of her lost self. Her search, at times funny and strange, is also deeply poignant, reminding us at every moment of the turns of fate we call truth. 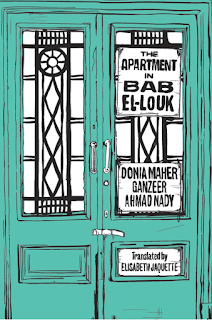 A ‘fabulous noir poem’ about ‘the reflections of an old recluse in busy downtown Cairo neighbourhood of Bab El-Louk’. The story of the orphaned teen Okomo. 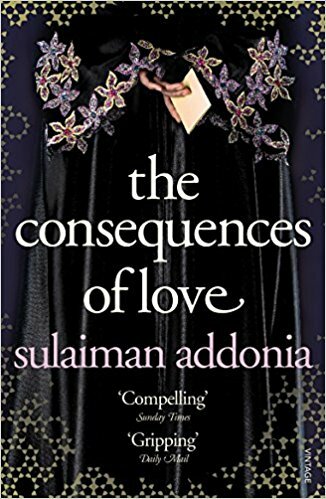 Forbidden from seeking out her father, she enlists the help of other village outcasts: her gay uncle and a gang of mysterious girls revelling in their so-called indecency. Drawn into their illicit trysts, Okomo finds herself falling in love with their leader and rebelling against the rigid norms of Fang culture. Naser is a young African immigrant who works the night shift at Jasims cafe in downtown Jeddah. The long, hot summer has arrived and his friends have left the city. 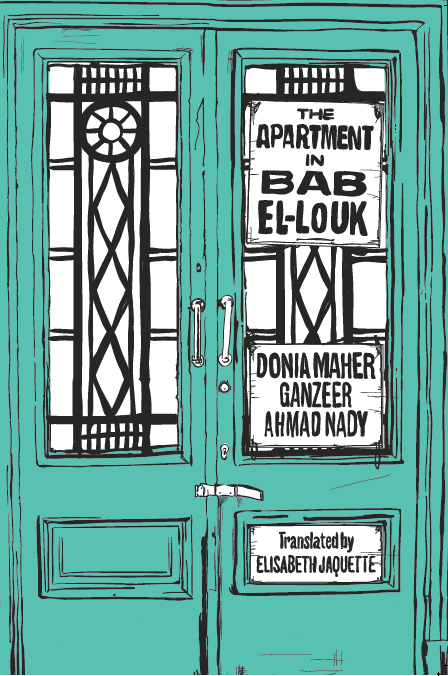 Naser spends his afternoons sitting beneath the palm tree outside his flat, dreaming of Egyptian actresses, and keeping out of the way of the religious police. Addis Ababa, Ethiopia, 1974, on the eve of a revolution - Yonas kneels in his mother's prayer room, pleading to his god for an end to the violence that has wracked his family and country. His father, Hailu, a prominent doctor, has been ordered to report to jail after helping a victim of state-sanctioned torture to die. And Dawit, Hailu's youngest son, has joined an underground resistance movement-a choice that will lead to more upheaval and bloodshed across a ravaged Ethiopia. Mema's sharp tongue and apparent barrenness makes her a target for dislike and disapproval in her village. 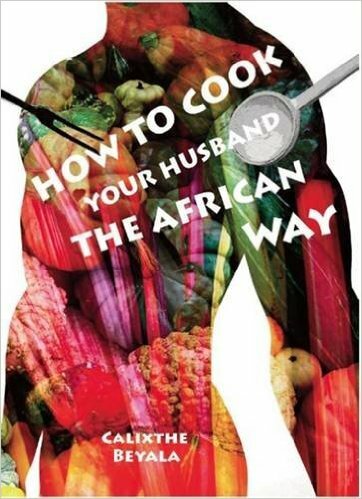 When she finally succeeds in having four children, her husband dies in a witchdoctor's haven, followed by her daughters. Her in-laws accuse her of being a wicked witch who sacrificed her husband and children to the dark forces. In spite of this Mema's strength and courage cause her to fight for her sons and her family's rights. 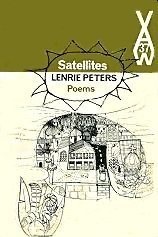 A selection of poems, some of which were published in Poems - one of the last collection from Mbari publications. 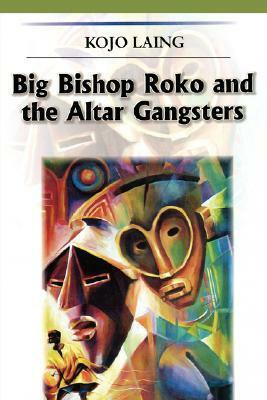 An Anglican Bishop works scientifically and doctrinally with different types of sharks, an ecumenically minded Pope loves boxing over the telephone, and the Archbishop of Canterbury is powerless to stop genetic experiments which make the interaction between rich and poor countries almost impossible. Clarence, a white man, has been shipwrecked on the coast of Africa. Flush with self-importance, he demands to see the king, but the king has just left for the south of his realm. 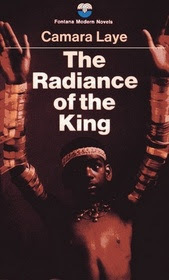 Traveling through an increasingly phantasmagoric landscape in the company of a beggar and two roguish boys, Clarence is gradually stripped of his pretensions, until he is sold to the royal harem as a slave. But in the end Clarence’s bewildering journey is the occasion of a revelation, as he discovers the image, both shameful and beautiful, of his own humanity in the alien splendor of the king. The biographical account of a particularly strong and determined young woman who flees to the fictional but obviously connoted former colonial metropolis Terra Branca from the civil war in her equally fictional home country Porto Belo. 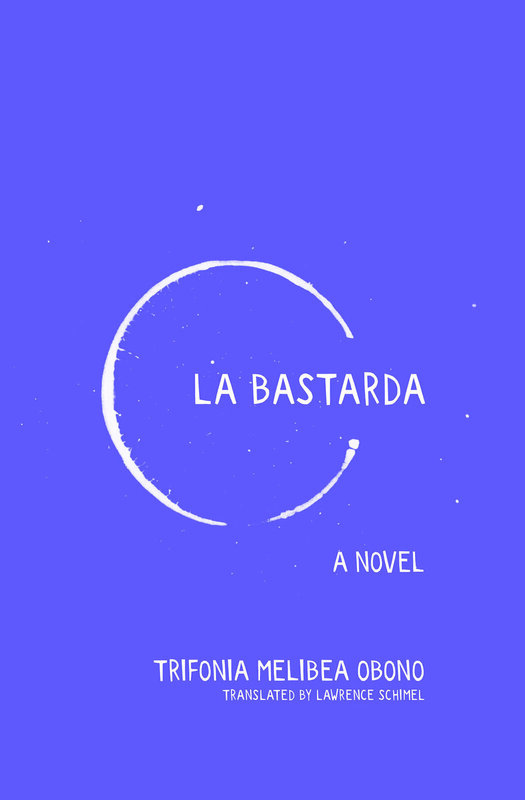 In the generic European country, she meets and marries a guerrilla fighter from another fictional country, Muriti, which is still fighting for independence from a colonial power. She returns with him to his homeland to play an active role in the liberation struggle via women’s education and then after the war in the Ministry for Justice. When a young man is gunned down in the streets of Nairobi, his grief-stricken father and sister bring his body back to their crumbling home in the Kenyan drylands. But the murder has stirred up memories long since buried, precipitating a series of events no one could have foreseen. As the truth unfolds, we come to learn the secrets held by this parched landscape, hidden deep within the shared past of a family and their conflicted nation. 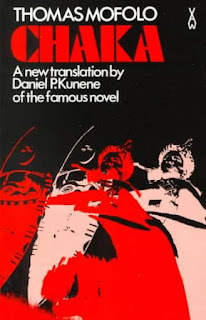 A mythic retelling of the story of the rise and fall of the Zulu emperor-king Shaka. 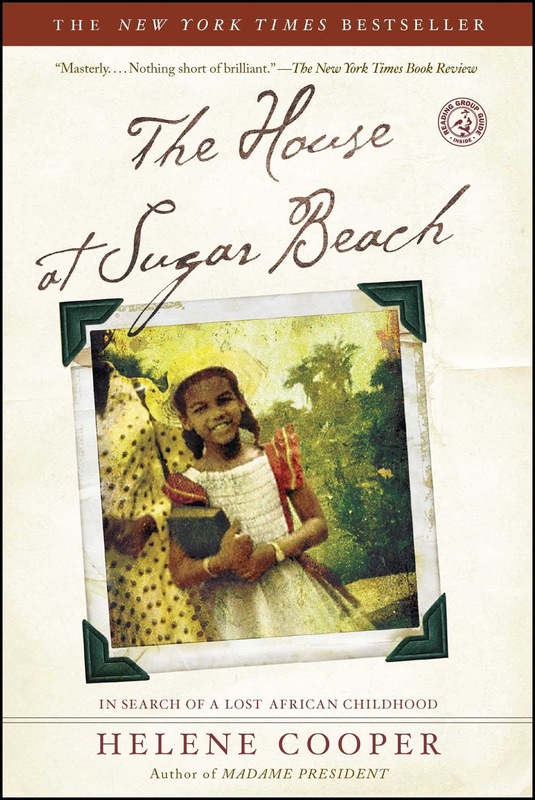 A deeply personal memoir and an examination of a violent and stratified country, "The House at Sugar Beach" tells of tragedy, forgiveness, and transcendence with unflinching honesty and a survivor's gentle humour. 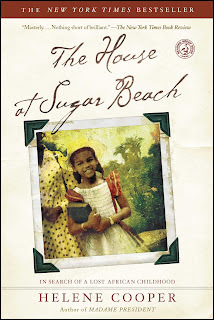 And at its heart, it is a story of Helene Cooper - a descendant of two Liberian dynasties - voyage home. 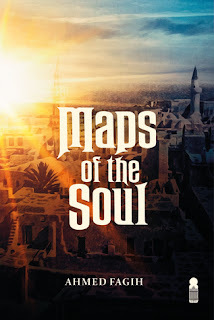 Othman al-Sheikh is running away from the shadows of his past life in a small dusty village in the Libyan Desert. Tripoli, meanwhile, is a city in the process of transformation, moulded to the will of its Italian colonisers. Its decadent entertainments and extravagant riches conceal an underbelly of abject poverty and ruthless plotting. 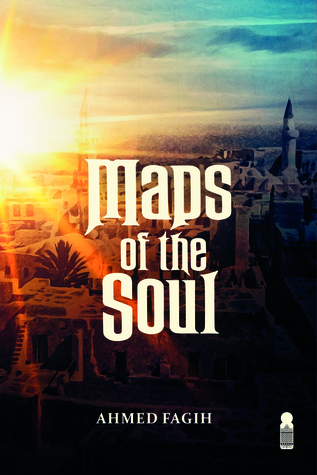 Othman falls for the city and its temptations. With a natural instinct for survival, he tries his luck in the capital, swept along by chance and opportunity. 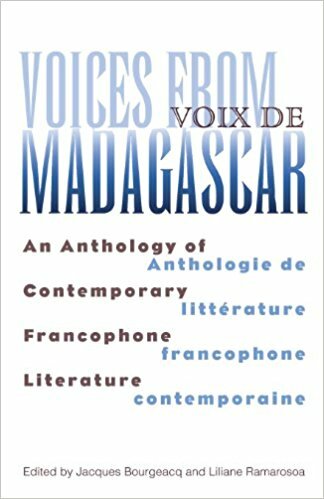 Madagascar has a rich literary production (short stories, poetry, novels, plays), but a lot of these voices are not heard outside the island. 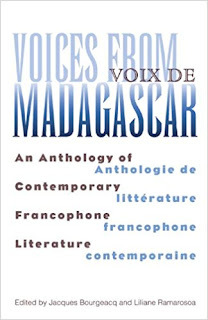 Voices from Madagascar brings a wide selection of these texts, both in French and in English, to the a broader audience. 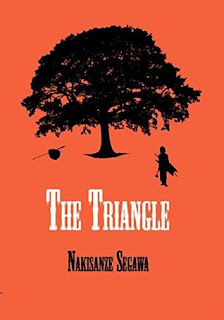 Dealing with the multitude of people and problems associated with achieving independence from colonial powers, the story is told through the records of a young journalist. Wangrin is a rogue and an operator, hustling both the colonial French and his own people. He is funny, outrageous, corrupt, traditional, and memorable. 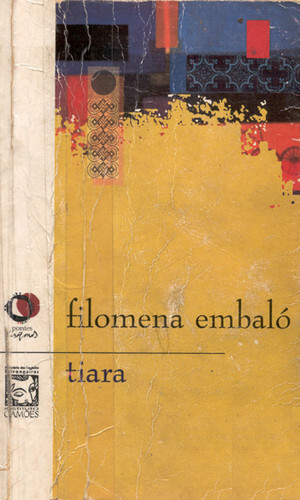 Bâ’s book bridges the chasm between oral and written literature. 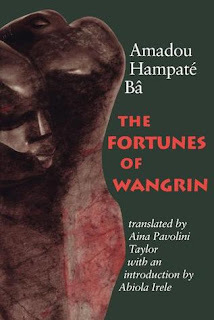 The stories about Wangrin are drawn from oral sources, but in the hands of this gifted writer these materials become transformed through the power of artistic imagination and license. 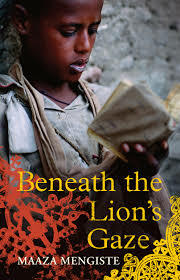 Chronicles four days in the life of Mauritian family whose life is always set to zero by different circumstances. 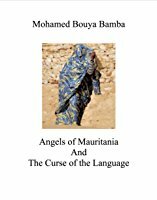 It is always set to zero due to the 'curse of the language' that they inherited from their ancestors and they are unable to put an end to it. 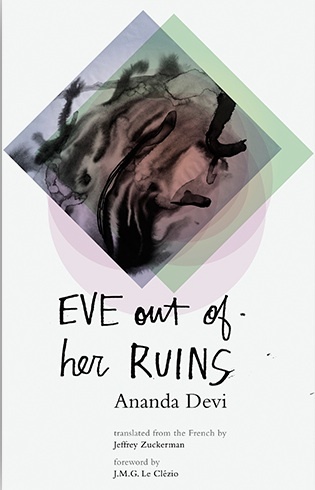 The story relates the tale of four young Mauritians trapped in their country's endless cycle of fear and violence: Eve, whose body is her only weapon and source of power; Savita, Eve's best friend, the only one who loves Eve without self-interest, who has plans to leave but will not go alone; Saadiq, gifted would-be poet, inspired by Rimbaud, in love with Eve; Clélio, belligerent rebel, waiting without hope for his brother to send for him from France. 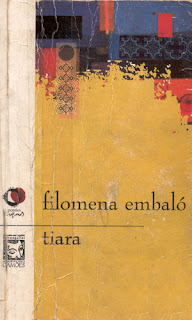 A rich narrative of a childhood behind the iron gates of a domestic harem in which Mernissi weaves her own memories with the dreams and memories of the women who surrounded her in the courtyard of her youth,women who, deprived of access to the world outside, recreated it from sheer imagination. An old man and a young boy, refugees from a civil war, seek shelter in a burnt out bus. 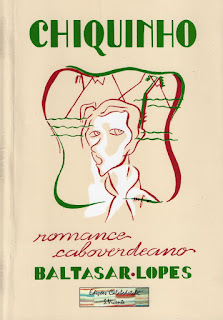 Among the effects of a dead passenger, they discover a set of notebooks that tell of his life. 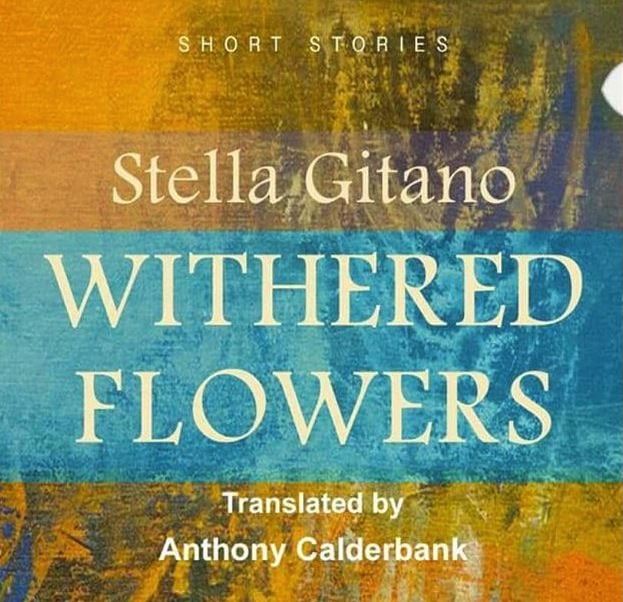 As the boy reads the story to his elderly companion, the tale gradually becomes part of their own lives. This is the story of a woman who refuses to mourn her husband's death. The village knew she was an unhappy wife, but she is still expected to weep and speak the praises of her husband. 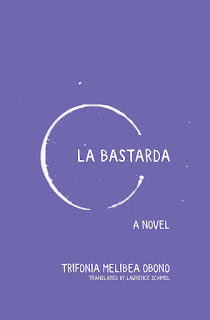 Her story reveals the value of friendship between women, based on liking rather than traditional beliefs. Askia Mohammed is the most famous leader in the history of the Songhay Empire, which reached its apogee during his reign in 1493-1528. 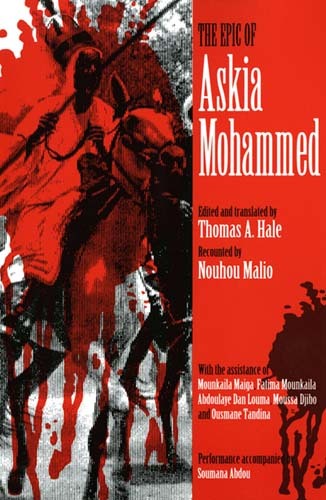 By the time of his death in 1492, the foundation had been laid for the development under Askia Mohammed of a complex system of administration, a well-equipped army and navy, and a network of large government-owned farms. 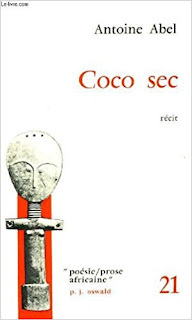 The present rendition of the epic was narrated by the griot (or jeseré) Nouhou Malio over two evenings in Saga, a small town on the Niger River, two miles downstream from Niamey. The text is a word-for-word translation from Nouhou Malio’s oral performance. 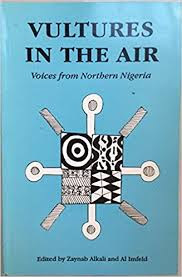 An anthology of poetry and fiction from Northern Nigerian writers. 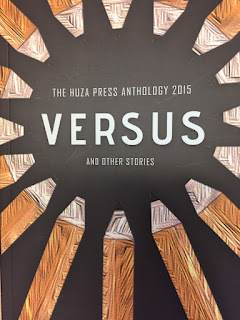 Huza Press's first anthology brings together eight stories shortlisted for the Huza Press Prize for Fiction 2015. 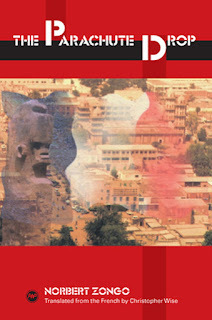 These experiments with narrative offer engaging stories of a country of resourceful young people chasing dreams, acquiring strength and discovering their certainties: from a resilient story of redemptive love by Eva Gara to Daniel Rafiki's confident retelling of gender strife in contemporary Rwanda and on to Dayo Ntwari's science fiction 'Nomandland' which examines hope and kindness in a future Africa. 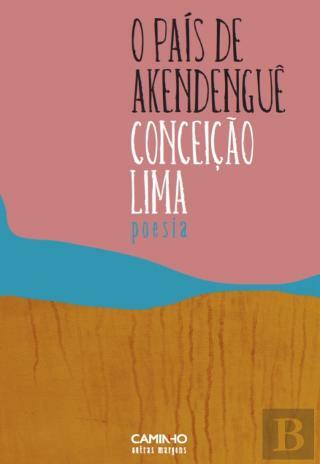 A poetry collection paying homage to the Gabonese musician, poet and philosopher Pierre Akendenguê. The tale of young Samba Diallo, a devout pupil in a Koranic religious school in Senegal whose parents send him to Paris to study philosophy. 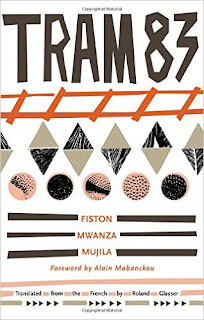 Unknown to Samba, it is his family's desperate attempt to better understand the French colonial forces transforming their traditional way of life. 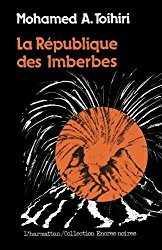 But for Samba, it's an exciting adventure, and once in France he excels at his new studies and is delighted by both the French language and his new "marvelous comprehension and total communion" with the Western world. Dry Coco or Dry Coconut tells the life story of Céline Marchepied, who is eighty at the start of the novel. 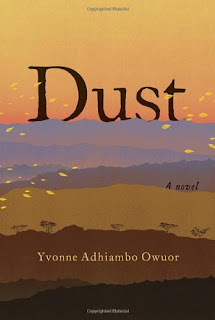 In a chimerical world of illusion and truth, fired by a language that challenges the imagination, this book tells the story of a Sierra Leone-like country, from the time of the freed black American slaves who returned to Africa. Two women - a reclusive queer Somali artist and a gifted Iranian-Somali teenage punk. Both have survived extraordinary circumstances, and find unexpected solace, inspiration and friendship when their lives intersect. In a novel anchored by memory and loss, art-making and ambition, both women will have to learn how to make peace with their ghosts. 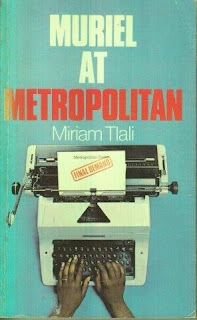 Set in a bustling furniture and electronics store in Soweto catering for poor whites and blacks and describes the daily experiences of Muriel, the accounts typist. 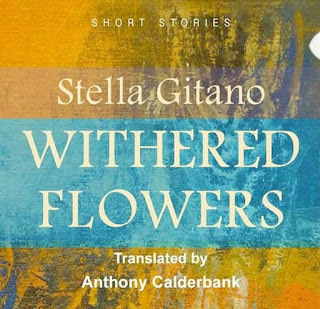 Wilted Flowers addresses the challenges faced by people who had fled murderous conflicts in southern Sudan, Darfur and the Nuba Mountains, and were living in shantytowns near Khartoum. A collection of stories - possibly the first collection by a Sudanese woman to be fully translated into English. 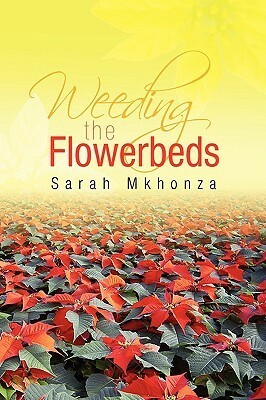 A memoir of boarding school at Manzini Nazarene High School in Swaziland, which explores life in an educational institution in the seventies where growing up takes place under strict hostel rules. Born in East Africa, Yusuf has few qualms about the journey he is to make. It never occurs to him to ask why he is accompanying Uncle Aziz or why the trip has been organised so suddenly, and he does not think to ask when he will be returning. 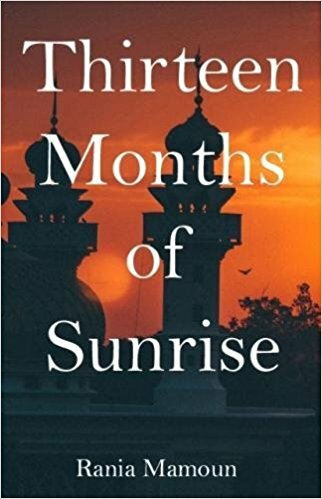 But the truth is that his 'uncle' is a rich and powerful merchant and Yusuf has been pawned to him to pay his father's debts. 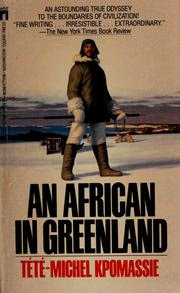 Tete-Michel Kpomassie was a teenager in Togo when he discovered a book about Greenland--and knew that he must go there. Working his way north over nearly a decade, Kpomassie finally arrived in the country of his dreams. This brilliantly observed and superbly entertaining record of his adventures among the Inuit is a testament both to the wonderful strangeness of the human species and to the surprising sympathies that bind us all. This novel narrates a love story in all its stages. 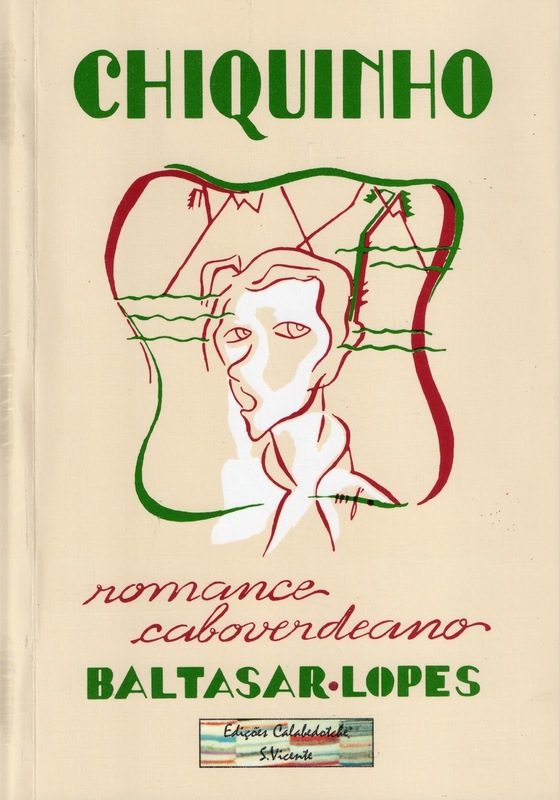 It is a journey that takes us inside the nuances of what passes between two lovers, from the first glances of attraction to the final words of anger. It is a time of upheaval in Buganda, an African kingdom on the verge of losing its independence. Anglican and Catholic missionaries are rapidly converting people to Christianity, in the process stirring conflict with their kinsmen who have embraced Islam. 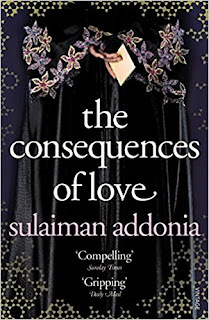 Nagawa, a young but unhappy bride to the king; Kalinda, a servant in the royal courts; and Reverend Clement, a Scottish missionary, are swept up in forces that will change their lives and reshape the future of their nation. Two students, from different social backgrounds, in their final year at school come together to work on a science project. 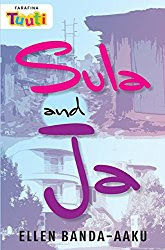 This story explores their home backgrounds, their feelings about each other and their changing relationship. In a Zimbabwe village, in the late nineteenth century, amidst disturbing reports of strangers on their land, people gather to perform ceremonies to wecome a new-born. 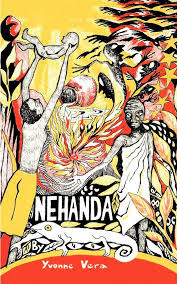 They call her Nehanda, and she had come bearing signs of specialness. When Nehanda grows into a young woman the nature of her gift finaly becomes evident. She has been chosen by the ancestral spirits to inspire a war against the invaders, who have attined a strangehold on the land. And so the course of events unfolds, leading to its inevitable conclusion. Update: Since publishing this post, I've got a few recommendations for other books including Beyond the Rice Fields by Naivo (Madagascar), Azotus Kingdom by Shadrek Chitoki (Malawi), A Tunisian Tale by Hassouna Mosbahi (Tunisia) as well as titles from Indiana University Press' Global African Voices including The Queen of Flower and Pearls by Gabriella Ghermandi (Ethiopia), he Past Ahead by Gilbert Gatore (Rwanda) and Little Mother by Cristina Ali Farah (Somalia). I am hoping by the end of the year, I can also say the same - that I've at least read four of the titles on this list :). This is a real labour of love. I have been trying to find books from some of these countries but it hasn't been easy. You've given me some great ideas. now the challenge for me is to get a copy at a reasonable price. I've read The Parachute Drop - it was ok, nothing special. Thanks for the heads up on The Parachute Drop, and yes, it's the same challenge for me - how many will I be able to access, and at what price. for how do you plan doing this tho, I havent even read any on the list! kudos!! Wow, I absolutely love this! What a work of art in itself, a passion realised. I'll be bookmarking this page. I've read a few of the authors and I have read Eve Out of Her Ruins. 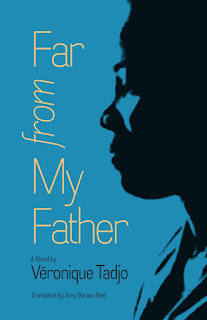 So far this year I've read one from Senegal So Long a Letter by by Mariama Bâ which is absolutely brilliant and one from Burundi, Petit Pays by Gael Faye, I read this one in French, it'll be coming out in English in June. I'm really looking for works like these two that are indeed something special. Thank you so much for all this work and for sharing it with us, happy reading.